I dive locally and plan several trips every year. 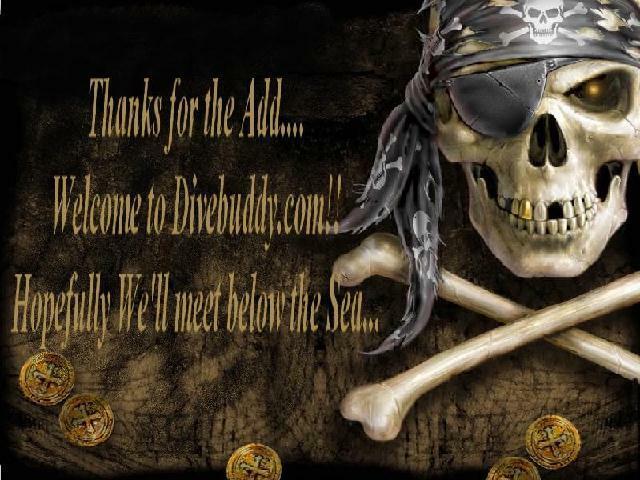 Accepting students from beginner through divemaster. I offer all PADI specialties and most NASE specialties. All classes taught neutrally buoyant. I am the owner of PA SCUBA Supply.